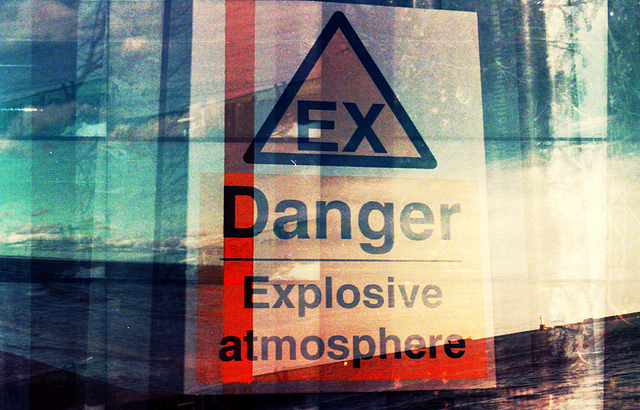 CMSE today launched a new and exclusive Explosion Safety Management training course. The course, accredited by the Institution of Occupational Safety and Health (IOSH), aims to give participants technical knowledge on ignition sources, flammability data and the basic principles of different types of protection including containment, separation, construction and design, giving participants useful knowledge and insight into the design of installations and assessmnet of explosive atmospheres. The course will also give participants an understanding of the requirements for equipment inspection, testing and maintenance. The IOSH Explosion Safety Management course would be of particular benefit to Health & Safety Managers and Safety Personnel, Project Managers, E&I Engineers, Design Engineers, Maintenance Personnel, Plant Supervisors and Operators requiring the core knowledge to work safely in potentially explosive atmospheres and compliance with the requirements of the ATEX Directive.